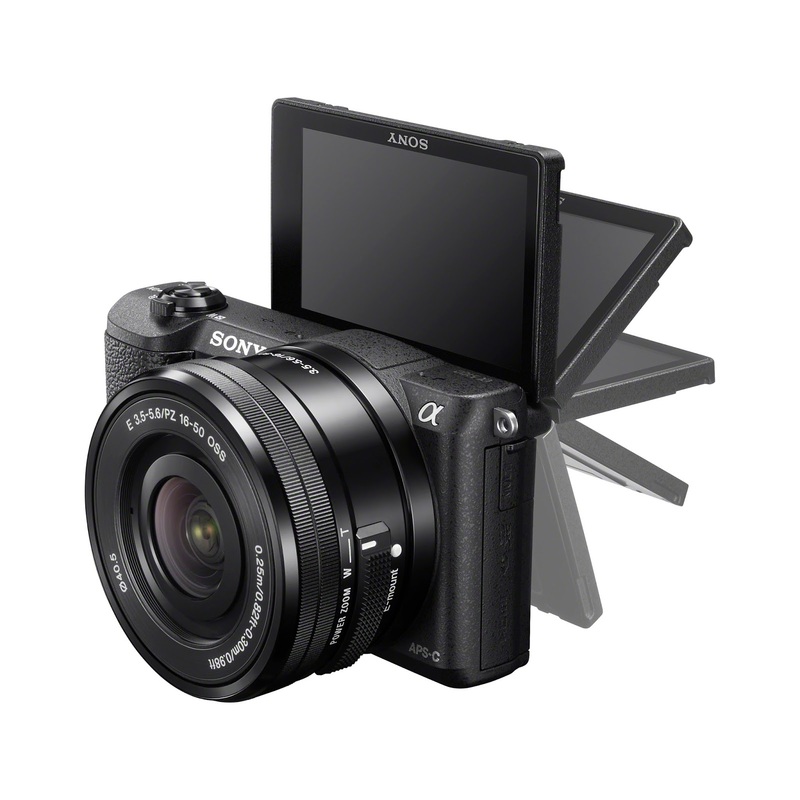 Sony introduces the new α5100, the world's smallest interchangeable lens camera. Despite being small, it has super-fast auto focus and brings pro quality pictures. With 179 phase detection points Fast Hybrid AF system, that is the key behind the super-fast auto focus. What's more, the latest generation Exmor™ CMOS sensor with 24.3 effective megapixels is found in the α5100, together with the same powerful BIONZ X image processor found in the acclaimed α7 Series. Selfie lovers will love the 3-inch LCD screen that is able to be flipped 180 degrees! Sharing is also easy with theNFC and WiFi-direct enabled α5100. All these features in the light, 283g (with Memory Stick Pro Duo and battery) camera. The light, easy to use α5100 interchangeable lens camera from Sony will be available to pre-order from 20 August to 2 September 2014 at www.sony.com.sg/a5100preorder. It will be available in Singapore from 4 September 2014 onwards!